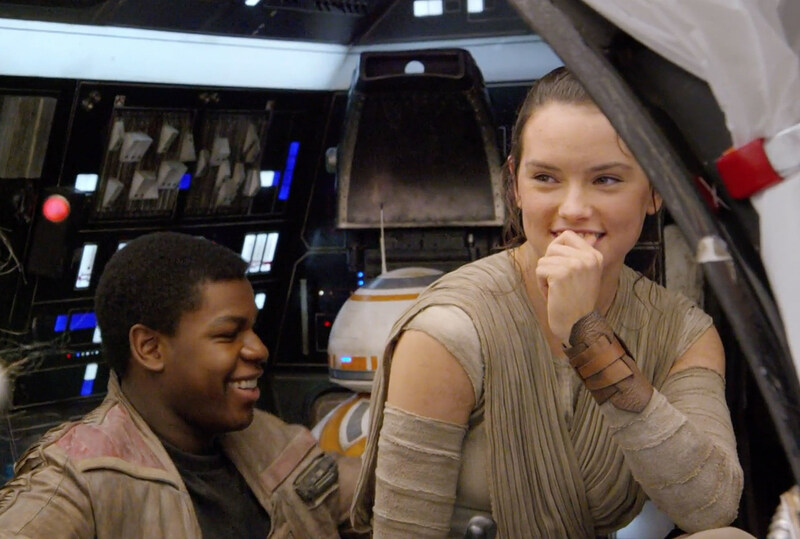 ‘Star Wars: Episode 7’ Photos Reveal Kylo Ren Unmasked, Lupita Nyong’o and More! 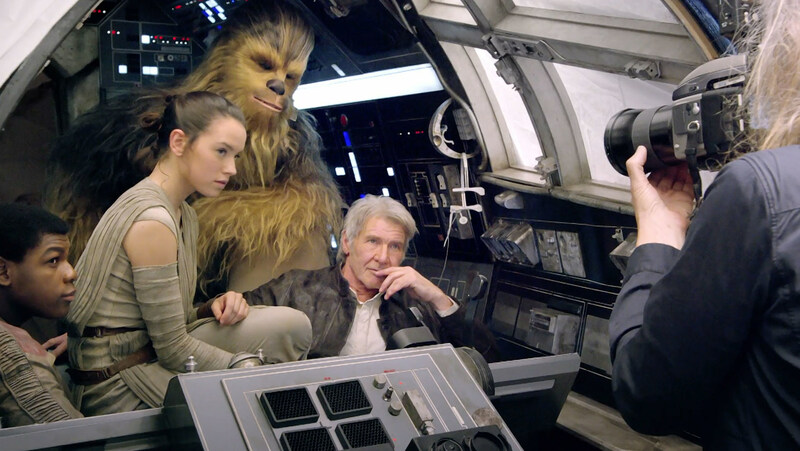 It's a Star Wars tradition to participate in a splashy Vanity Fair cover shoot by famed photographer Annie Liebowitz, and Star Wars: Episode 7 is no different (although it almost was: rumors were that J.J. Abrams wanted to buck that tradition, but Lucasfilm president Kathleen Kennedy was able to talk him into it). 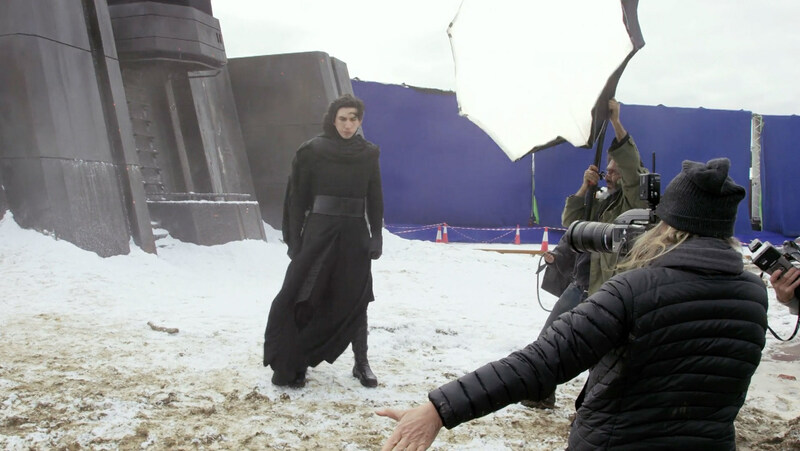 The cast and crew of The Force Awakens are on the cover of the upcoming June issue and while even more photos will be revealed from inside the magazine, we do get our first look at Adam Driver without his Kylo Ren mask and Lupita Nyong’o’s motion-capture character! 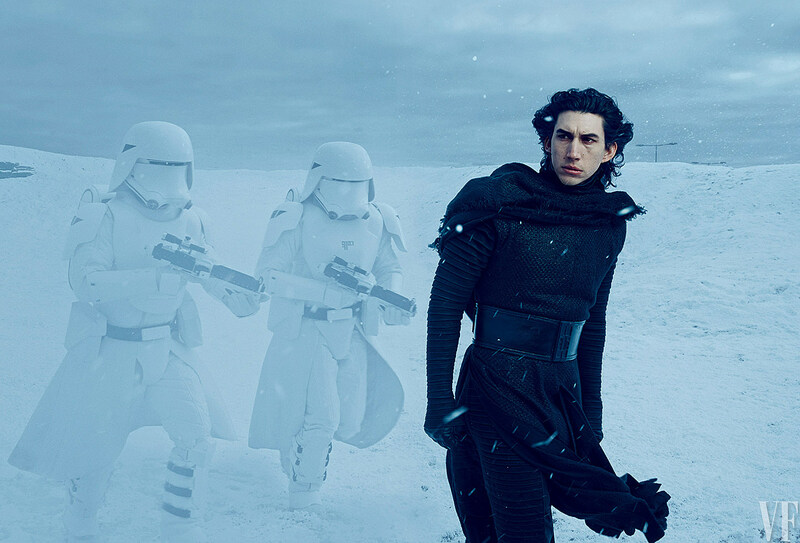 Confirming what we already mostly knew, Adam Driver is indeed playing the villainous Kylo Ren, and we can see him leading stormtroopers with his mask removed. 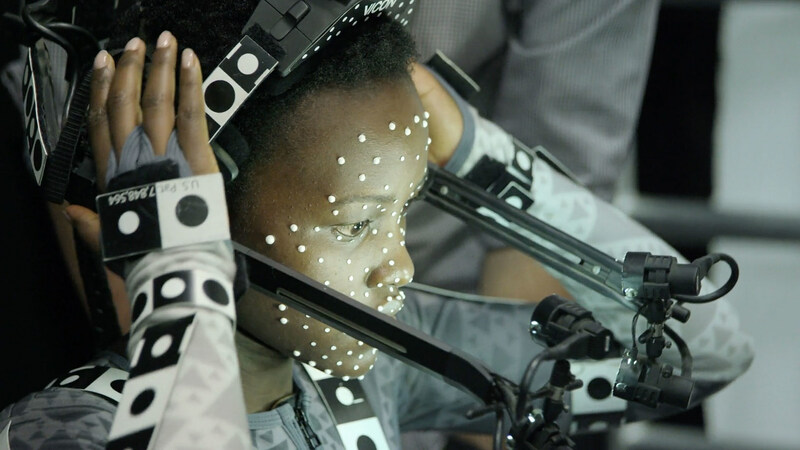 We also now know that Lupita Nyong’o is playing Maz Kanata, a fully CGI character, who is described as a pirate, (whether she’s on the side of the resistance or not, we still don’t know) and that Game of Thrones star Gwendoline Christie is playing Captain Phasma, that chrome stormtrooper. 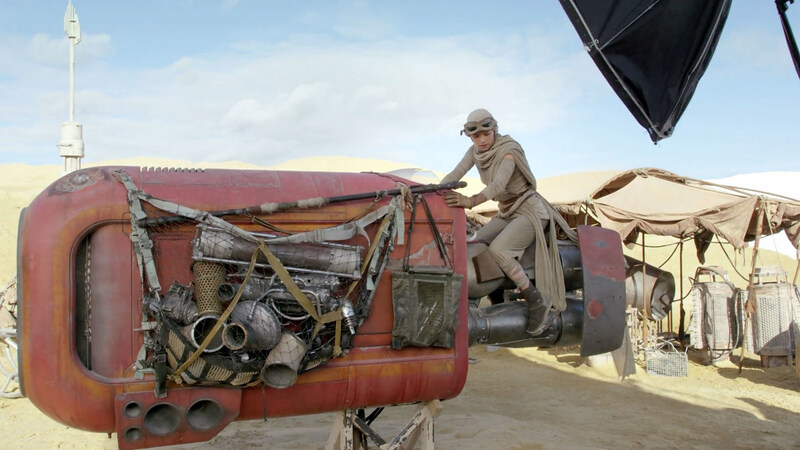 I have a thought about putting Jar Jar Binks’s bones in the desert there. I’m serious! Only three people will notice, but they’ll love it. You can watch a brief behind-the-scenes video from the shoot below and the new pictures below that. We’ll continue to update with more as they become available. 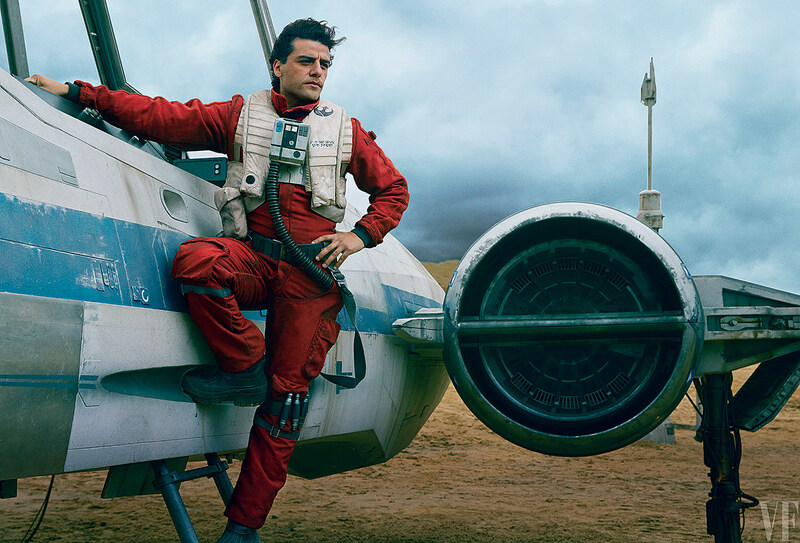 You can see much more from the big Vanity Fair article on their site here. 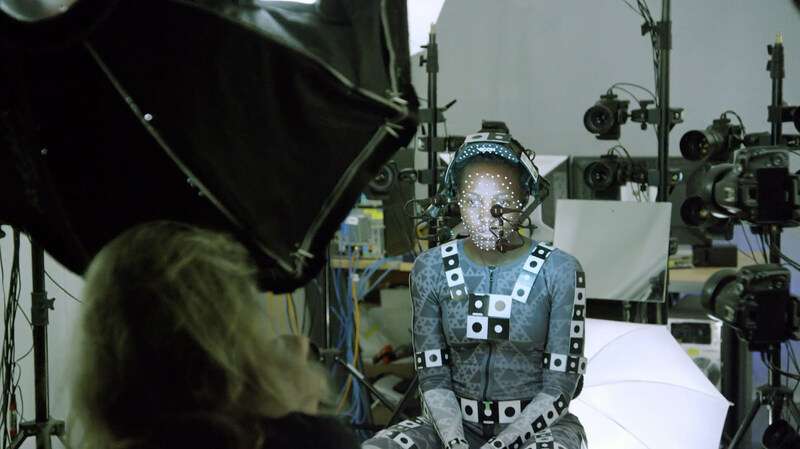 Source: ‘Star Wars: Episode 7’ Photos Reveal Kylo Ren Unmasked, Lupita Nyong’o and More!